Recently, Lin-Manuel Miranda released “Boom Goes The Cannon” from Mobb Deep via his HamilDrops singles project. 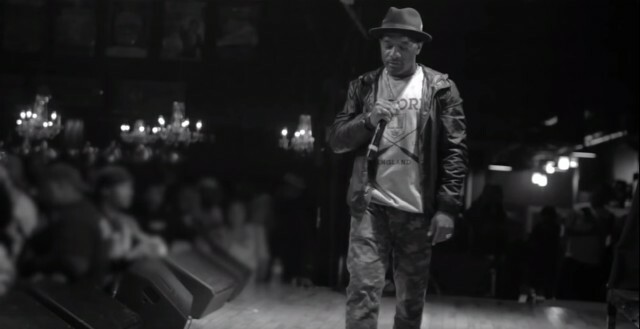 Today sees the debut of a new video for the track, dedicated to Prodigy and featuring concert footage of the late rapper and Havoc performing together. Since Prodigy’s death, Havoc has released a number of Mobb Deep recordings including “Try My Hand,” the “Stay Chiseled” and “Thief’s Theme” freestyles, and the DJ-Absolut-premiered “What You Think” and “Greatness.” Watch the video for “Boom Goes The Cannon” below.